I have seen the future...and it is really, really, ridiculously good-looking. 1. This kid who is single-handedly bringing back the straw hat. 2. This stoic who is judging you for wearing that. How could you? 3. This sassy little thing who is teaching the girls on the playground how to duck face properly. 4. This kid who just hopped off his dog/horse to take a quick selfie. 5. She may not be able to talk yet but she sure can put together an outfit. 6. His glasses are reflecting the blinding light of his bright future. 7. This lil hipster just finished his organic baby formula and is trying out his new Warby Parkers. 8. 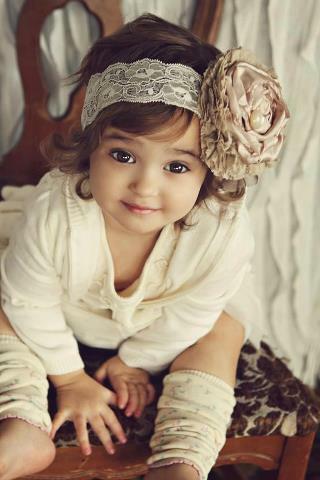 This little one is where the original expression "too cute" comes from. She is literally too cute. 10. This real-life doll even gets dressed up for yard work! 11. 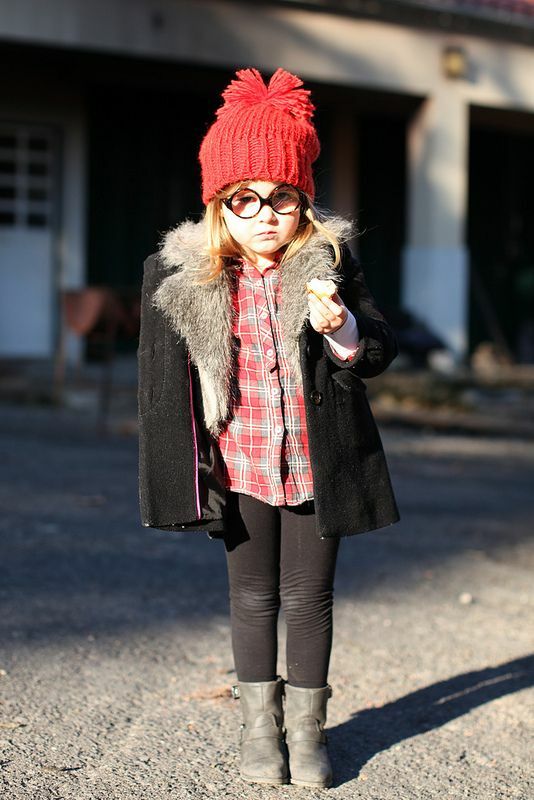 The cool kid in pre-K. Super trendy but doesn't make a show of it. 12. This little man shops in the baby section for cardigans and the men's section for beanies... because he can. 13. 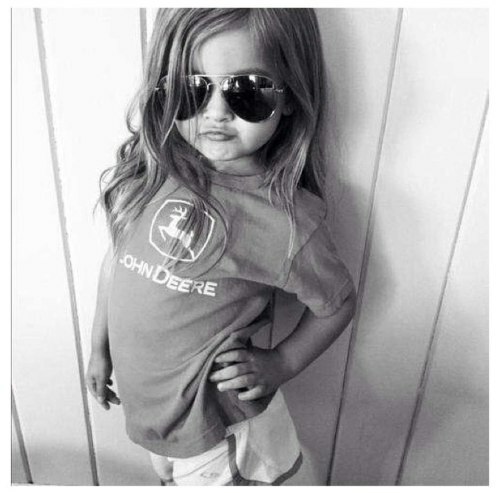 This diva isn't even 5 yet... but will slap you if you say her outfit is less than a 10. 14. This junior practicing firing people with his fake Blackberry. 15. "You're wearing sweatpants. It's Monday... you can't sit with us." 16. This kid who was just told his credit card was declined. 17. This girl doesn't understand why other kids play in the sand... wouldn't it ruin their Pradas? 18. This girl whose mom tried to hashtag the photo with #nofilter. 19. This girl who sold 6,000 jars of cookie dough and 4,500 coupon cards for her school. Try to say no to that face! 20. This guy who subscribes to the philosophy "the socks make the man." He's right. 21. This girl who will one day marry The Most Interesting Man in the World's grandson. 22. These besties can't count yet but they can be counted on... to look awesome. 23. That is the sly smile of someone who will one day run the world. But for now he must run this catwalk. 24. This is what North West's brother will look like. His name: A. West Ruck. 25. Didn't get the last post? Awestruck! Get it?! This kid does.